The story I want to relay to you is one that I will never forget as long as I live. Let me start by giving you a bit of background, The house I grew up in was haunted and I still live there. It has gotten better, but there are still moments when I get creeped out. This story was probably the most strange one. I was 11 years old at the time. One night while sleeping, I suddenly was awakened by a presence in the room. I awoke without opening my eyes first and was scared to do so because I knew something else was in the room with me. At the time, I was lying on my stomach with my face right at the edge of my bed. I finally got enough courage to open my eyes, but when I did I was terrified by what I saw. No more than a few inches from my face was a miniature Greedo. 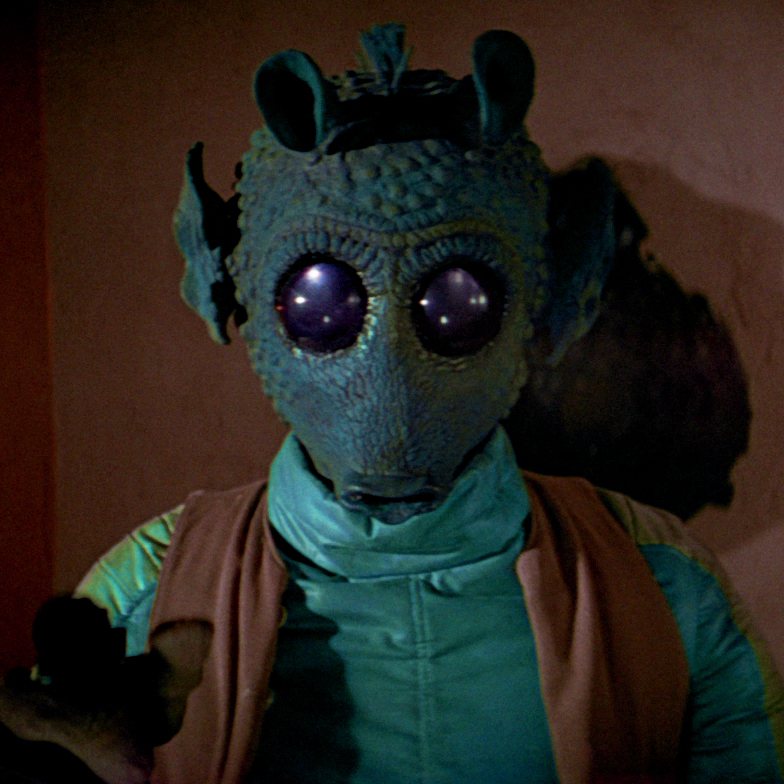 For those of you who don’t know who Greedo is, he was the alien from Star Wars that Han Solo killed in the bar. My mind raced to comprehend this strange green thing before me. It stood about three feet tall and I could make out its every feature: its big globe eyes, it’s little ear things and it’s long snouty nose which was just inches from my face. I stared at it just long enough to try and comprehend what I was seeing and then I slammed my eyes shut. I prayed like never before for God to make it go away. 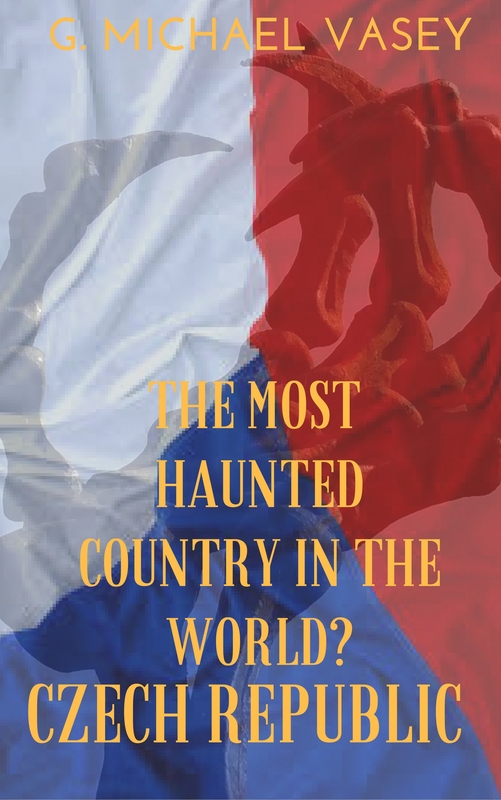 I was sweating heavily and petrified with fear. Determined to get as far from this thing as possible, I ever so slowly inched myself toward the wall over the course of the next hour. I finally must have fallen back asleep because I remember having a dream that I woke up with my head now facing the wall and there were some pictures hanging crooked there. I reached up to straighten them and that’s when Greedo grabbed me (in my dream). I immediately woke up and it was still dark and I was now facing the wall as I had dreamed. I heard my dad getting ready for work and this gave me new courage to confront Greedo, if it was still in the room. I jumped up quickly on my bed and swung around to face it. It was gone. I immediately ran into my mom’s room in hysterics and told her what had happened. I refused to sleep in my room for a full month after that.